DMA graduates have gone on to become successful drum majors at the world’s best drum corps & college marching bands. We’ve compiled a list of 80 (yes, 80!) 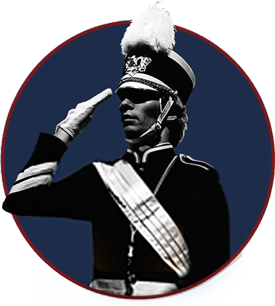 bands, drum corps, military ensembles & other groups our alumni have drum majored. If you are a DMA graduate and your organization is not listed here, please let us know!